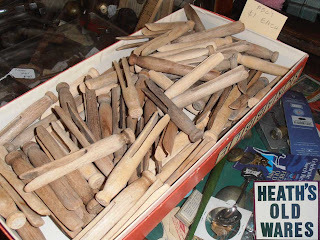 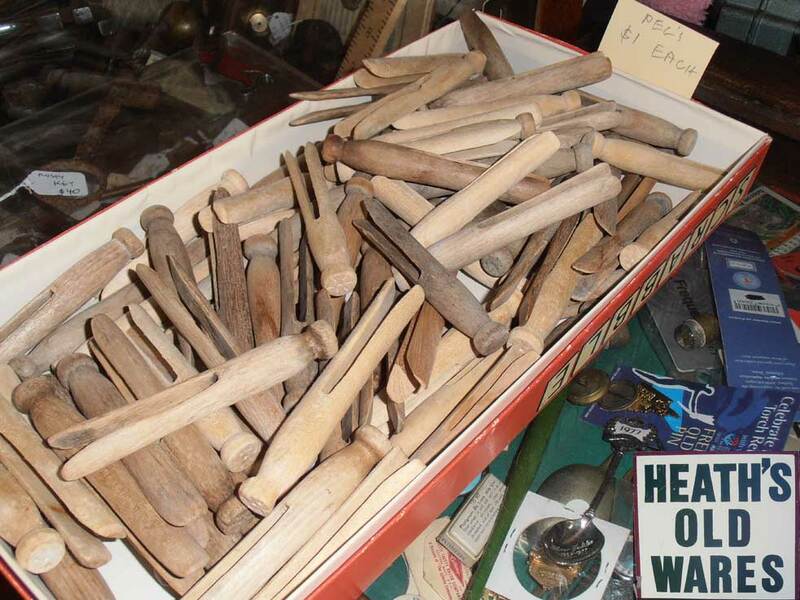 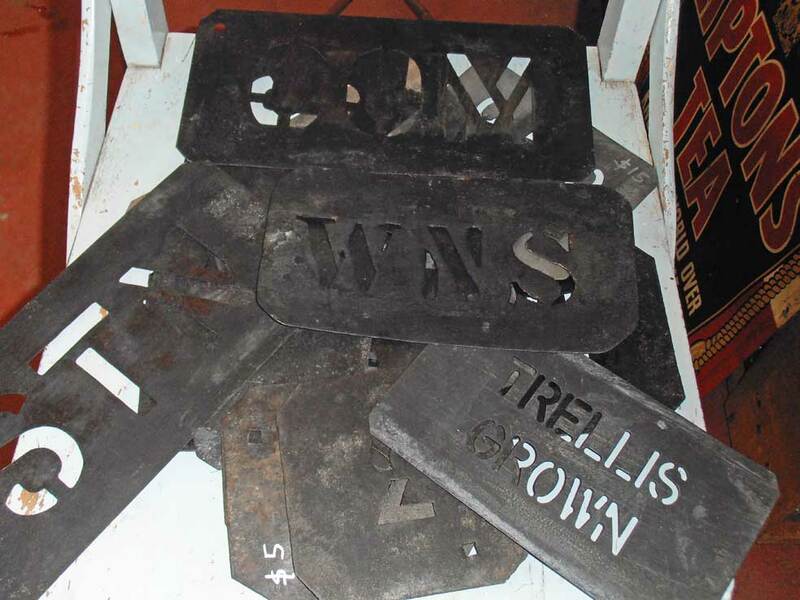 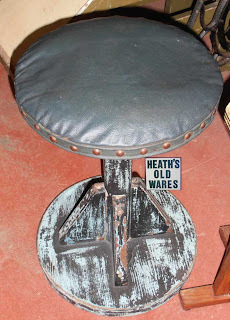 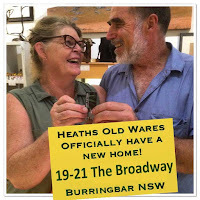 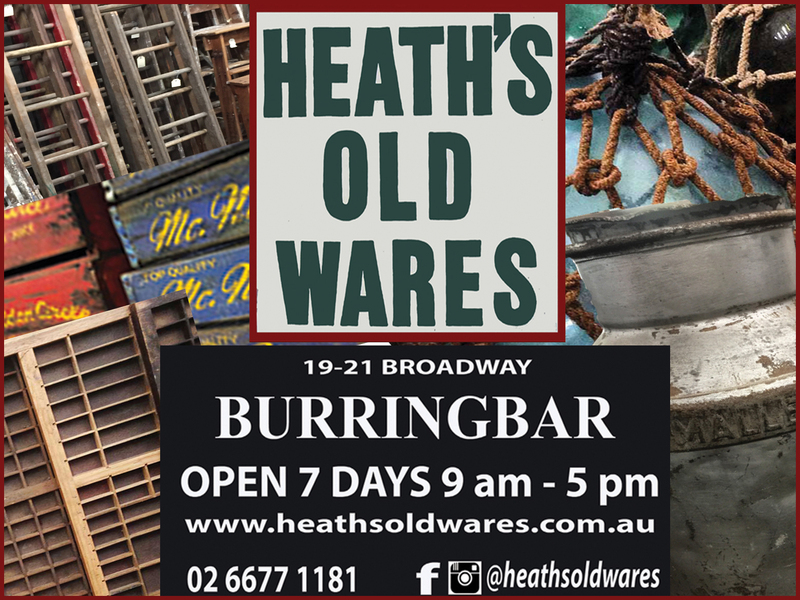 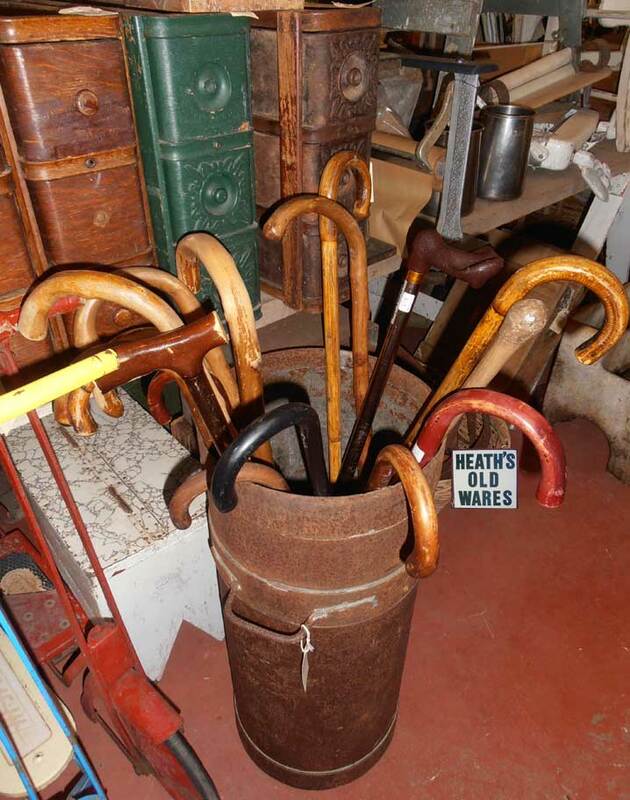 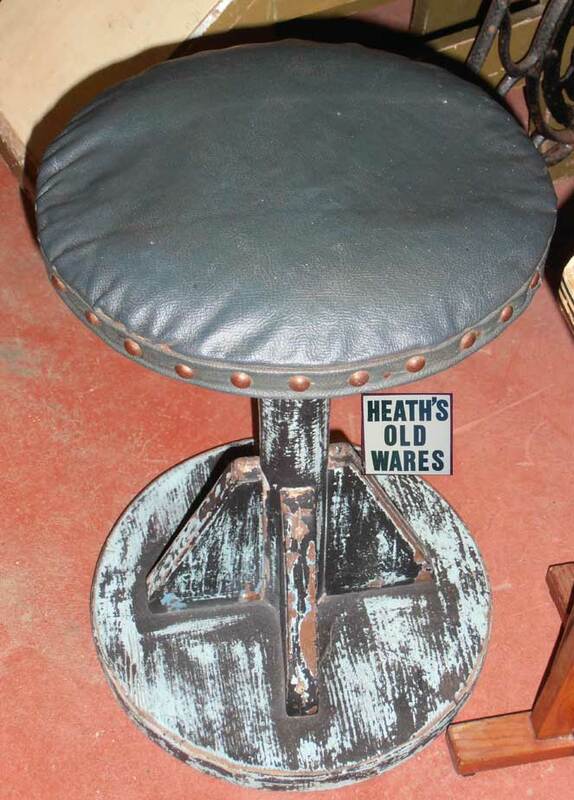 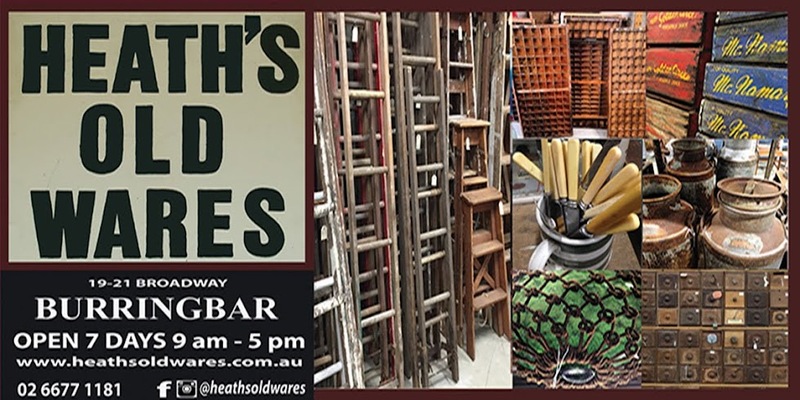 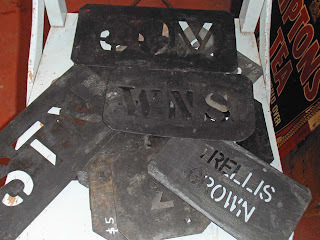 Heaths Old Wares, Collectables, Industrial Antiques: Kookaburras, Cricket, Timber Dolly Pegs...1950s childhood! 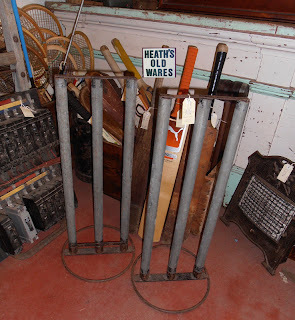 Kookaburras, Cricket, Timber Dolly Pegs...1950s childhood! 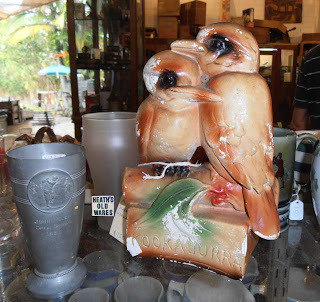 a pair of Kookaburras made from plaster. this type of ornament was often a prize in sideshow alley of travelling shows. 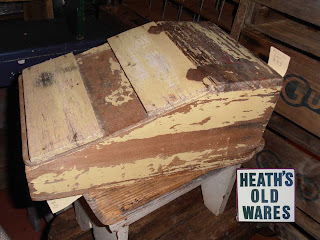 shoe shine box, mini desk!